Seriously, I love birthday celebrations. 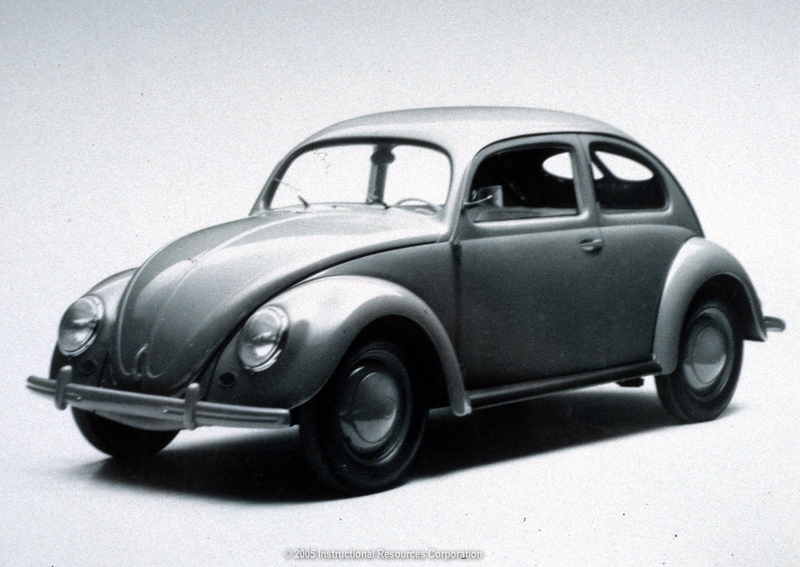 The one I remember most vividly is my 18th, when I got a brand new VW bug from Mom and Pop. Wild times in ’73…too wild! And of course there are the birth days of our four children, who will remain anonymous for the purposes of this post. I will simply talk about my pregnancy and birth experiences, hoping that, in sharing, I can speak to and help even one woman out there. I beg your pardon, truly, if you are in the medical profession – but puh-lease! But, I digress. My first birth in 1981 cost over $20,000. Big business, huh? After that harrowing experience, I joined VBAC (Vaginal Birth After Cesarean), vowing that would never happen again. Wrong. Now if you are reading this and have had a Cesarean, I mean no disrespect. Every woman’s journey is different and I AM NOT JUDGING YOU! I’m just telling my little story – that’s all. OK, that’s that. Women don’t need anyone else weighing in on their personal birth story. After all, we all do our best. For my third birth in 1988, I promptly told the hus that I would NOT be operated on again. (I’d rather die, I said.) D-r-a-m-a. I had a lay midwife at the house and tried to “sneak” in a home-birth (“Oops, honey, the baby is coming”), but Paul stopped making homemade chicken soup just long enough to pop in on Jeanne (my midwife) and me and find I was moving into “transition.” He got in his car and started honking. (I’m not kidding!) We had, after all, previously agreed that if I did a successful vaginal birth in a hospital, he would support a home birth next time. But I was so afraid to set foot again into those hallowed hospital halls. When I got to the hospital, I told the nurse that she could do a physical check to see how much I had dilated – or not, once (pick your time) and that I would sign off on anything I needed to, but I wasn’t having any interventions. The doctor showed up very late. (He was at the same Arabian horse show after-party that my dad was attending. Nice.) When he did show up, he promptly told my husband to speak privately with me about going with the program and not “rocking the boat.” But even though I had to assert myself pretty strongly (we’re not taught that as birthing women in this culture), voila, success at last! Our last child was born in 1991. I was planning a home birth with doctor backup just in case. The lovely doc made it clear that it was a “secret” that he privately supported home births and that if his staff caught wind, he could not be involved. One week before I was to go into labor, his staff “caught wind”. That seemed a deal breaker for my husband, but dear old dad told him, “This is like climbing Mt. Everest to Linda. She needs to do it.” My husband idolized my dad, and pow! he agreed. Mom let me clean and cook for her to earn the measly $500 out-of-pocket expense for the home birth – a $15,000 savings from birth #1! The process of birthing is a journey. Mine was spread out over a 10 year period. (My oldest is 30 this year. My youngest is 20.) I went from the most costly and doctor/hospital-controlled birth to the cheapest, totally couple-centric birth ever. I’m not necessarily a home-birth advocate, but for me it was the right and only option in the end. In this culture women give birth alone – not as a village. Our moms, aunties, and friends aren’t usually in attendance, and we aren’t at other women’s births either. We give birth in strange places in the midst of strange people (well meaning hospital staff). Try getting an animal to give birth under bright lights with all kinds of people around poking and prodding. You’d have to drug the animal to make that happen. They naturally choose a secluded spot. It’s your body and your baby. You know best. You need to be surrounded with the familiar so you feel safe, relaxed, and secure. Since our culture doesn’t teach us about birth, we need to educate ourselves. You need to take responsibility. The outcome for yourself and your child is based on the choices you make, and it’s you who will have to endure the consequences of those choices. Others can’t and shouldn’t make the choices for you. You are strong enough, brave enough, and smart enough to do what you need to do to facilitate the best scenario for yourself. Have a Douala or Midwife around who trusts the natural birthing process and your wisdom, even if you choose a hospital birth. Listen to other women’s birth stories and learn from them. Spa services like massage empowered me and helped me learn about my body. Facials kept me feeling beautiful and radiant through the arduous process of pregnancy and birth. The skin changes and really takes a beating during this whole process. Working with and learning about essential oils for relaxation and good health helped tremendously – even after the baby was born. How do the services at Star Brows support pregnancy and birth? Special Body Contour Cushions are used to cradle the curves of an expectant mom. They allow you to lie face down through the ninth month – what a joy! Pregnancy Massage addresses the special needs of each mother and her baby-in-utero. The ligaments and muscles change as the baby grows within. Regular massage gives greater understanding to the woman of how to deal with and support these changes. Facials and massage are nurturing, comforting, relaxing, and calming – needed to support a healthy, vibrant pregnancy. Brazilian waxing is great during this time. Even those who shave may find it increasingly difficult to do so. One of my most popular posts of all time is Ladies; 10 Reasons why Brazilian Waxing Is Worth it. Getting onto a good system for skincare – both face and body – is important to supporting the “skin” organ during a very stressful time. glad to know that somebody cares enough to make those kind of treatments…looking forward to go to a spa and pampered myself during my pregnancy (7 months now, and getting heavier:). but i can’t find any starbrows spa near my place.